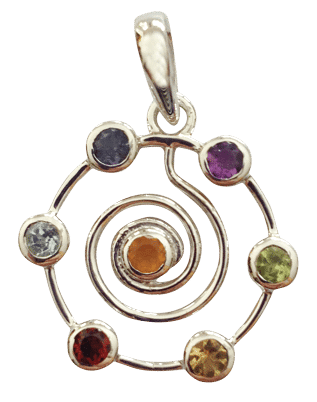 Wear this root chakra pendant to help you stay focused and grounded. 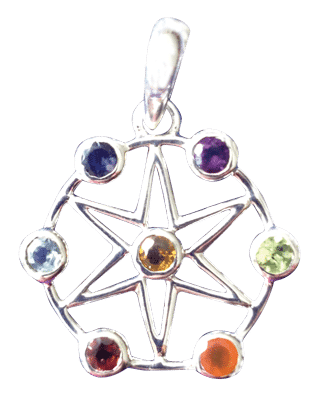 Wear this root chakra pendant to help you stay focused and grounded. Hold the intention to be balanced and know that you are safe and sound. 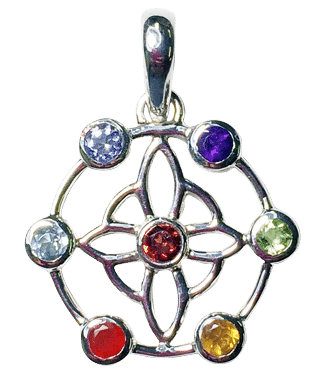 Wear this pendant to help you focus on increasing prosperity and abundance. Note the symbolic energy of the four directions establishing a strong foundation for your life. Measures just under 1″ in diameter.